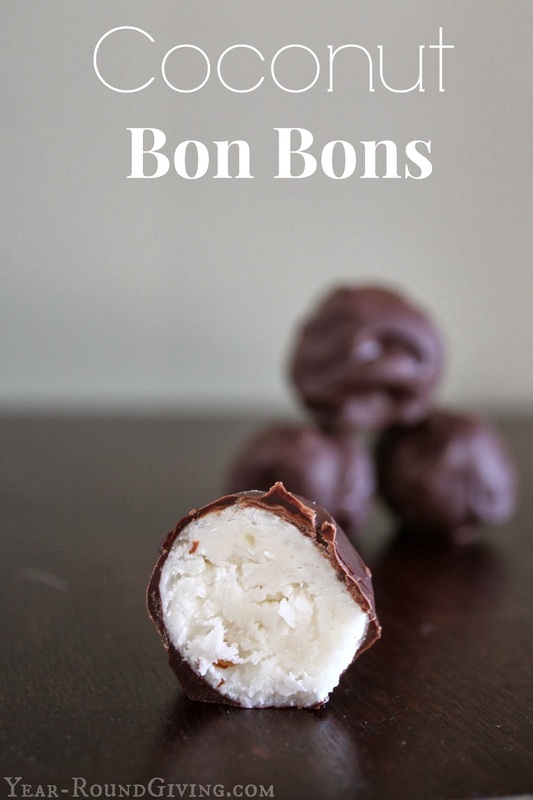 Who doesn't love bon bons? My husband's grandmother sends us these sweet treats every Christmas. I had to have the recipe and make these because once a year is just not enough! Burpee has a fantastic giveaway going on right now. Enter Now for your chance to win these great prizes! 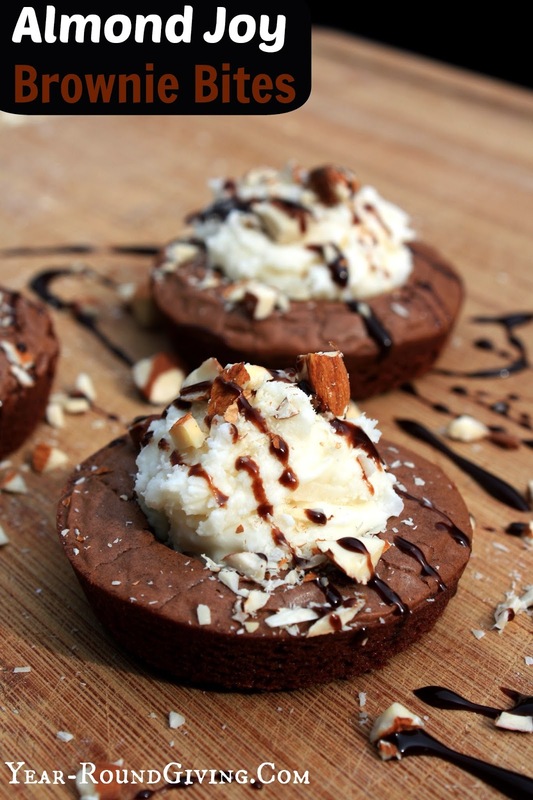 Candied coconut stuffed into a soft cake like brownie sprinkled with chopped almonds and drizzled with chocolate syrup makes up my Almond Joy Brownie Bites. 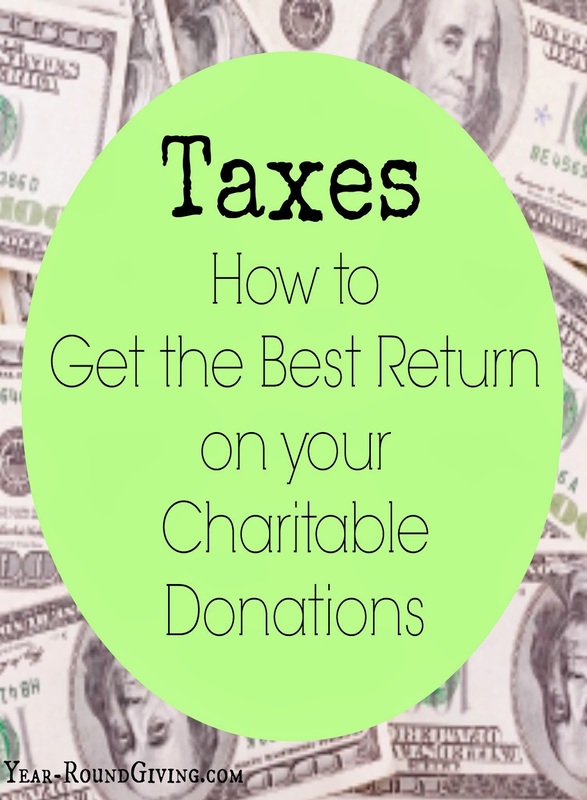 How to Get the Most out of Your Charitable Deductions. This past year I decided to be more organized when it came to recording, tracking, and filing my charitable contributions. This year I used ItsDeductible and it helped me get the biggest deduction on my charitable donations. Burpee is offering an amazing deal right now through February 14, 2014! Starting today enjoy 20% Off e-Gift Cards with code AFFBVALD until 2/14 only at Burpee.com! 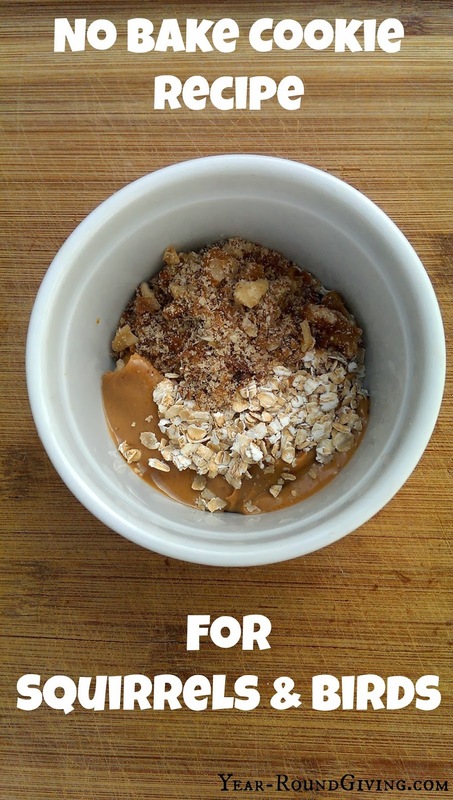 When I set out to create this cookie I wanted a soft coconut sugar cookie. Unfortunately that didn't happen. I even decided not to share this recipe even with all the compliments I received on them. I froze the left over dough and a week later I pulled it out and made them again. When my husband declared it was his new favorite cookie, I decided to go ahead and publish the recipe. It really is a good cookie just don't expect a coconut cookie. 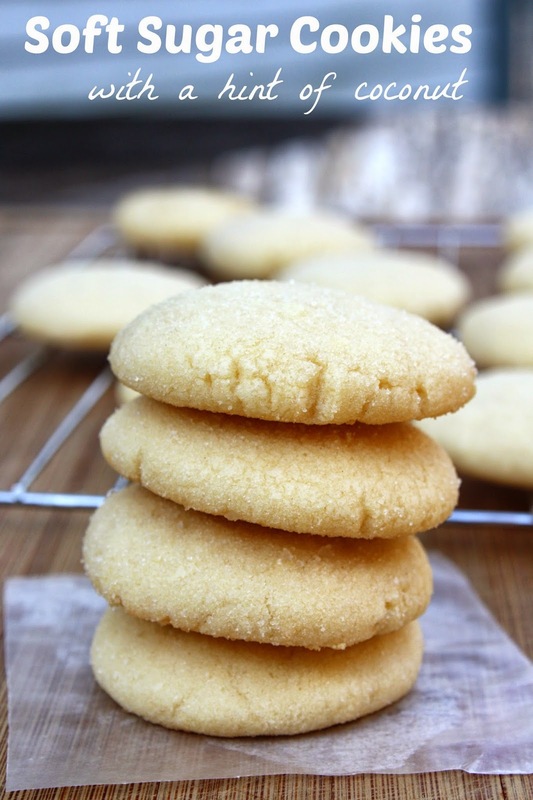 Expect a delicious soft sugar cookie with a hint of coconut. Even people who don't like coconut will like this cookie. If you are like me, you enjoy squirrels in your garden. Offering them food is the best way to keep these little visitors coming back to your yard. But what to feed the squirrels?